Are ‘on the go’ and healthier options disrupting the cereal industry? Is the tradition of sitting down to eat a bowl of cereal in the morning dead? The variety of products and size of the cereal aisles may suggest not. However, over the last few years the neighbouring snack aisle has expanded, enticing us with an overwhelming selection of colourfully packaged cereal bars, snack bites and energy balls. As consumers tackle busier lifestyles and health conscious diets, they also ditch the all-in-one breakfast cereal. The boom of ‘breakfast on the go’ and snacking is redefining how we approach our first meal and seriously impacting the billion dollar cereal industry. In 2014, Kelloggs’s sales suffered from a 2% drop down to $3.64 billion. As the then CEO John Bryant explained, it was a result of consumers ‘turning to yogurts or freshly made alternatives like eggs and toast’. The push from the wellness industry to eat healthier and more natural foods has certainly impacted everyday eating (and sharing) habits. Posting aesthetically pleasing and ‘instagrammeable’ shots of nutritious breakfast on the go is a prominent trend now. The most important meal of the day is also one of the most photographed, with vibrant smoothie bowls and wholesome looking muffins as stars of the show. The story of breakfast has clearly touched many, including breakfast advocates amongst the Linkfluence bunch. 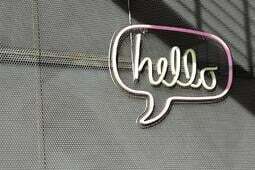 Naturally, we decided to check how this revolution is shaping the social media landscape. Using our very own, recently released Linkfluence Search, we looked at the topic to gain quick insights and learn more about the category and audience driving it. Identified as the ‘lost generation’, 25-34 year olds think that ‘breakfast is overrated’ as reported by leading retail magazine, The Grocer. What’s more, a quarter of this group profess to eating breakfast on the go a few times a week. Tech-savvy female millennials under the age of 35 are the most prominent users driving mentions of breakfast on the go. 18-24 year olds in particular are the biggest group, monopolising the social content. 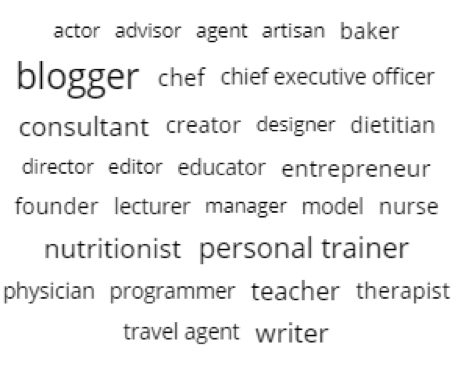 A blogger was the top occupation to post about breakfast on the go. Healthy eating and wellness bloggers were keen to promote their healthy lifestyle, posting tantalising images and recipes of homemade goods. It’s an innovative realm of consumers coming up with creative ways to make tasty and appealing looking bites. 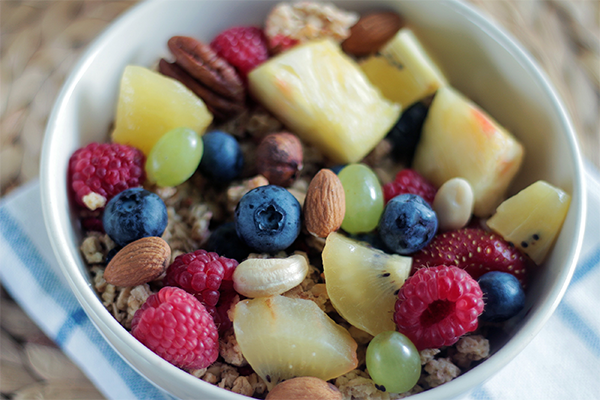 Well-placed in the wellness industry, some were micro-influencers that galvanised the interest of consumers looking to find breakfast on the go ideas. 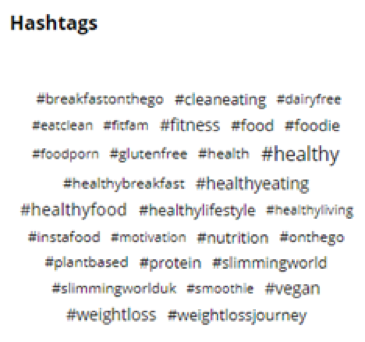 The #healthyeating hashtag was one of the most popular, accounting for 8% of conversation. It was widely used by the weight-loss community - one of the biggest advocates of posting about breakfast on the go. Clubs like Slimming World had a large online presence,with members sharing their meals on social to connect and keep motivation high on their weight-loss journeys. The general health-conscious consumer was another biggest endorser. They were quick to pick up on new superfoods or wellness trends. #Cleaneating was a wider trend adopted by both groups. It recommended eating a breakfast that had minimally processed and refined foods. High protein foods were a key theme for weight-loss and fitness. From a glance looking at the stream of social media posts, the appetite for oats had never been bigger. Oats leftover in a jar overnight, topped on yoghurt bowls, or cooked with cinnamon, was one new breakfast trend we discovered. Attractive images of vibrant smoothie bowls, bite-sized muffins, wholemeal cookies, and overnight oats were a top option too. These easy pick me up foods were eaten as breakfast on the go or saved later in the office for a snack. The language of how people are talking about breakfast is no longer confined to cereal and milk. Interestingly, 4% of consumers used the term breakfast on the go in conjunction with snacking on Linkfluence Search. Both these terms were being used interchangeably. 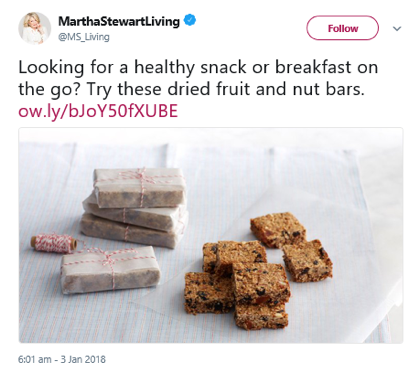 TV personality, Martha Stewart’s post recommended a recipe that could be eaten as a breakfast on the go or as a snack. As consumers lead more busier lifestyles, snacks offered more flexible moments of consumption. Consumers might eat something in the morning, late morning, afternoon or in the evening. Conversely, cereal is being redefined by millennials as a snack rather than a meal as a Mintel study states. The idea of eating a simple bowl of breakfast has been overturned, and consumers don’t necessarily sit down to eat the first meal in the morning. The snacking industry is booming, as it adjusts to the demand for more tastier and healthier bite-size snacks for consumers. The future of the healthy snacking industry is looking bright, in the US it is projected to be worth $89 billion. The breakfast on the go market is busy and overflowing with innovative recipe ideas led by consumers. How can brands capitalise on the existing demand for breakfast on the go, as a more flexible category of snacking? 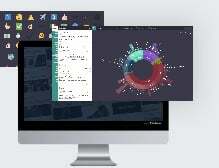 There are currently brands that are moving with the changes of the market. One of the oldest cereal brands, Kelloggs recently released their #MyPerfectBowl campaign on social media which encouraged eating a bowl of cereal at multiple times of the day, after workout, working in the garage, in the taxi, or in the bath. 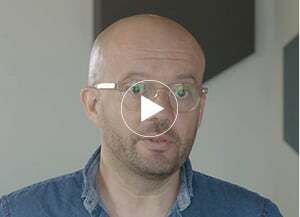 This is a successful move that accommodates the needs of the busy consumer, and has generated a considerable amount of traction (369K views). Moreover, the sites of consumption are increasingly in coffee shop or fast food chains as consumers are time poor. For the breakfast on the go industry, brands could look to respond to this shift by observing on the ground trends led by consumers. 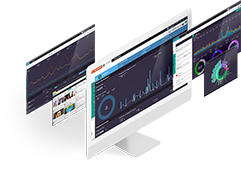 These insights that can help brands adap tailor and position their product in this fast-changing market. Read more: Is Amazon Go the future of retail, or a high tech flash in the pan?